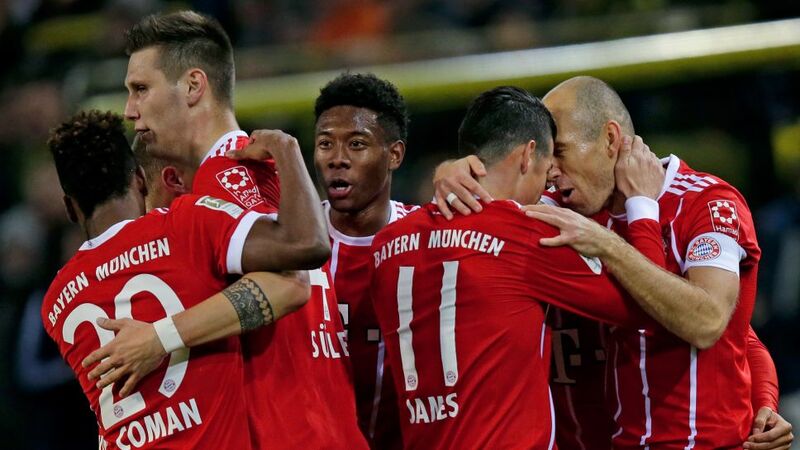 Bundesliga | Borussia Dortmund vs. Bayern Munich: As it happened! Arjen Robben (l.) opened the scoring for Bayern Munich in Dortmund. Borussia Dortmund vs. Bayern Munich: As it happened! Arjen Robben became Bayern Munich's all-time leading foreign scorer in the Bundesliga as the champions eased to victory over Borussia Dortmund in Saturday's Klassiker to move four points clear at the top of the table. Follow all the reaction LIVE in the stream below!